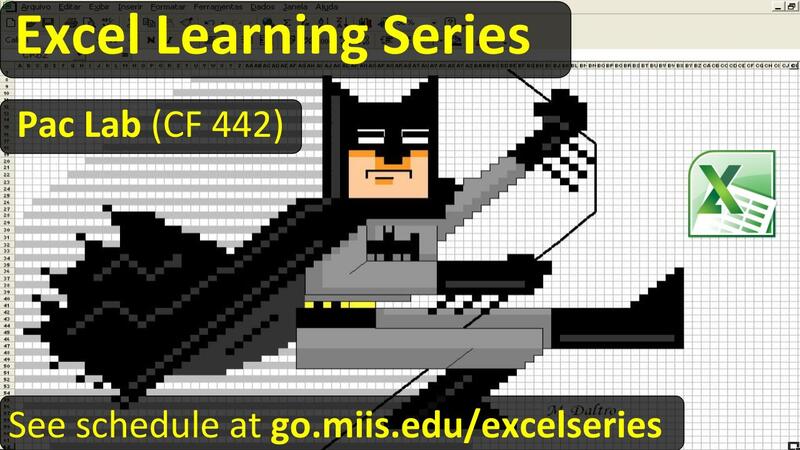 Faculty, Are You Satisfied With How You’re Represented Online? In July, the Digital Learning Commons held a series of exploratory workshops lead by Evelyn and Clarissa that provided an in-depth look into how to use six MiddCreate applications. 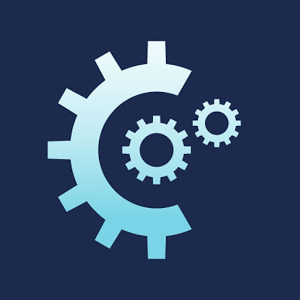 MiddCreate provides domains to members of the Middlebury community where they can explore and connect their learning, experiment with digital tools for teaching and collaboration, and create a digital identity that is owned and managed by them. The workshops were attended by students, faculty, and members of staff interested in learning new ways to take control of their presence on the web. There’s a daunting variety of applications available in MiddCreate, so we’ve outlined the six featured in the workshops below to give you an idea of what’s possible. We encourage everyone to explore how these new tools can be used to share, collaborate on, and enhance your work! This app has all of the core features you need from a wiki, such as cross-linking pages, revision and access control, and configuration in 40 languages. You can use it to collaboratively draft outlines, keep track of a project, plan events, or create a knowledge resource. The look of your wiki can be fully customized within the app and by accessing its files from the MiddCreate dashboard. View examples from Evelyn and Clarissa. 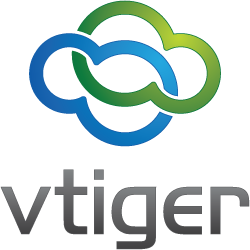 Vtiger is a customer relationship management (CRM) software that can be used as a database to track information about large numbers of people. For example, the DLC is currently exploring this application as a means to track who uses its services and where we should target our support and training. Explore the features of this CRM in Clarissa’s demo. This project management tool enables virtual teams to work in close collaboration. It represents projects by tasks, milestones, related files and messages. Time worked can be tracked on a task-by-task basis. Furthermore, the software supports more than 35 languages. Check out this example created by Evelyn. A survey making tool that lets you to easily create and execute a wide variety of assessments. It supports an unlimited number of surveys in 80 different languages, with over 28 different question formats and conditional logic options available. It also generates survey result statistics reports and charts in HTML, PDF, or Excel format. Try taking some of the surveys Clarissa and Evelyn have created. Known is very easy to use and works like a Facebook group or Tumblr, but doesn’t require that you be a member of those platforms. A personal Known can be configured to syndicate the content you post to your other social media accounts. You can invite up to 200 users to collaborate by sharing posts, status updates, photos, events, and audio. 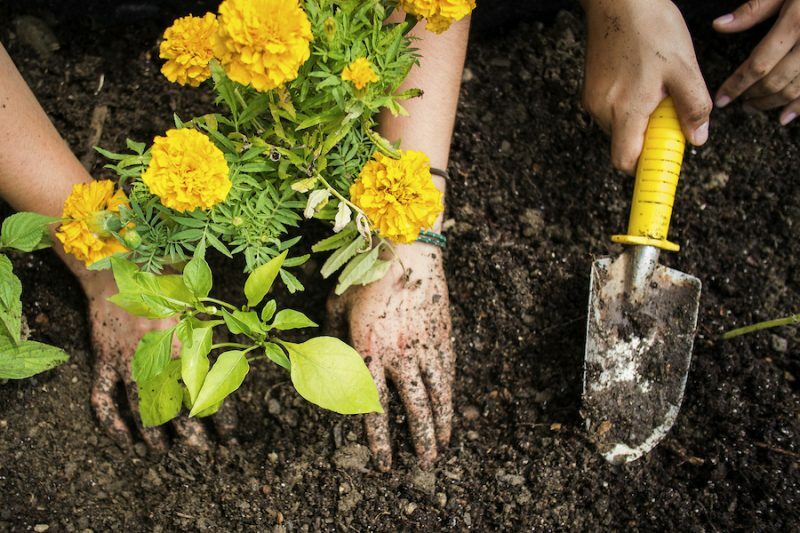 Students can use Known to showcase personal projects, get feedback on their work, reflect on and discuss course content with their peers, or refer to it as a knowledge bank. 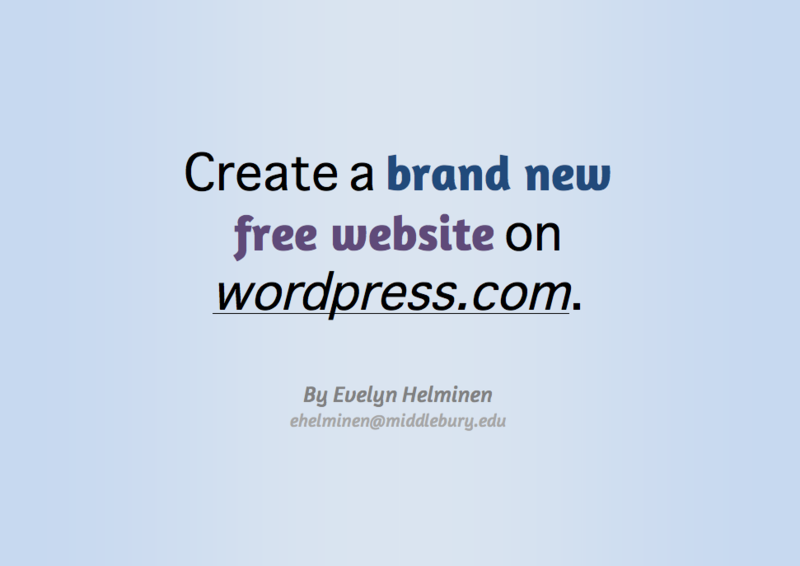 Take a look at how Evelyn and Clarissa have configured their sites. This app is a flexible web publishing platform for the display of library or museum archives and scholarly collections. It’s a great way to share a variety of items and exhibits, including audio, documents, or visual media. It adheres to Dublin Core standards and allows you to expand its core functionality with plugins to create unique maps, allow users to contribute items, tag favorites, and comment within the site. Explore the diverse ways Omeka is being used at MIIS and other institutions. Be on the lookout for future MiddCreate workshops! 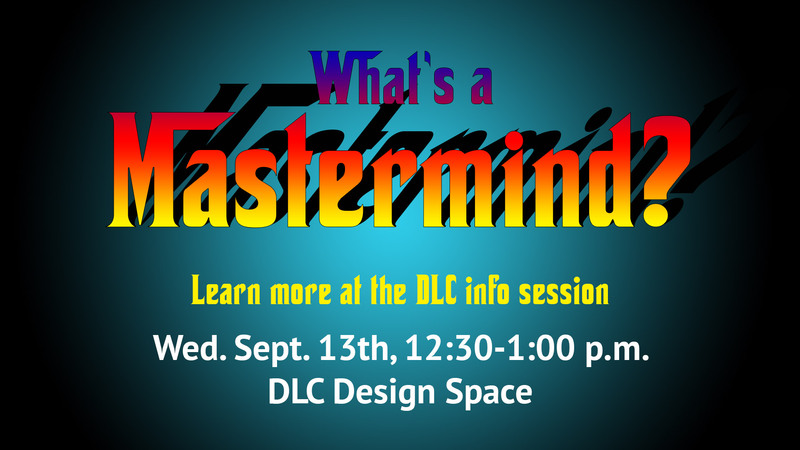 If you’d like help getting started in MiddCreate, feel free to drop by the DLC Learning Lab or make an appointment with a DLC staff member. Also, be sure to check out this great presentation by Amy Collier and Florence Feiereisen. It’s a wonderful introduction to some tools that are particularly suited for use in the humanities.